S.S.Lootah Group’s interest in the food industry started with establishing Dubai Co-operative Society in 1972. The founding principles were to protect the consumers’ rights and make fast moving consumer goods (FMCG) available to the residents of Dubai at a fair and equitable price, through the Dubai Co-operative Society Supermarket stores. The Dubai Cooperative Society led to the establishment of ‘AL ISLAMI FOODS’ in 1981, with a goal to make real Halal food available for consumers. 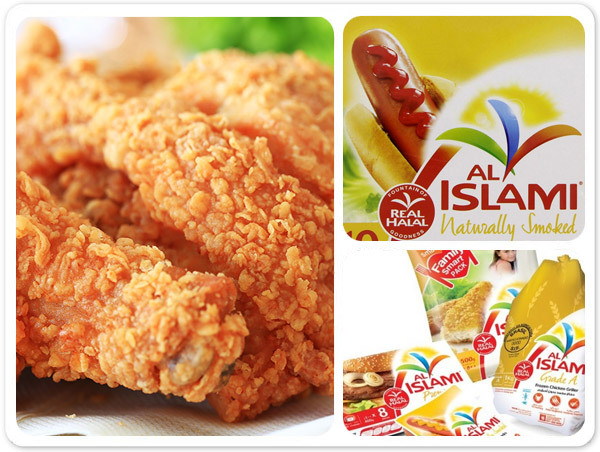 By coordinating Islamic supervision on all meat products imported from outside the United Arab Emirates, AL ISLAMI quickly gained the trust of millions of consumers through its first product line - frozen chicken, across the region. Spurred by this success, AL ISLAMI continued its efforts to produce a variety of real Halal meat products like mutton, beef, burgers, sausages, kebabs, minced meat and more. In 1991, the first meat processing plant was opened in Jebel Ali Free Zone under the brand name ‘AL ISLAMI’. The plant is ISO 9001 certified, HACCP (Hazard Analysis Critical Control Point) accredited and awarded as Jebel Ali Free Zone's "Cleanest Factory". Today, Al Islami Foods is one of the leading consumer brands in the Gulf region and continues to expand into other markets in the region.